What is Trends in the News? Watch the sample episode above! 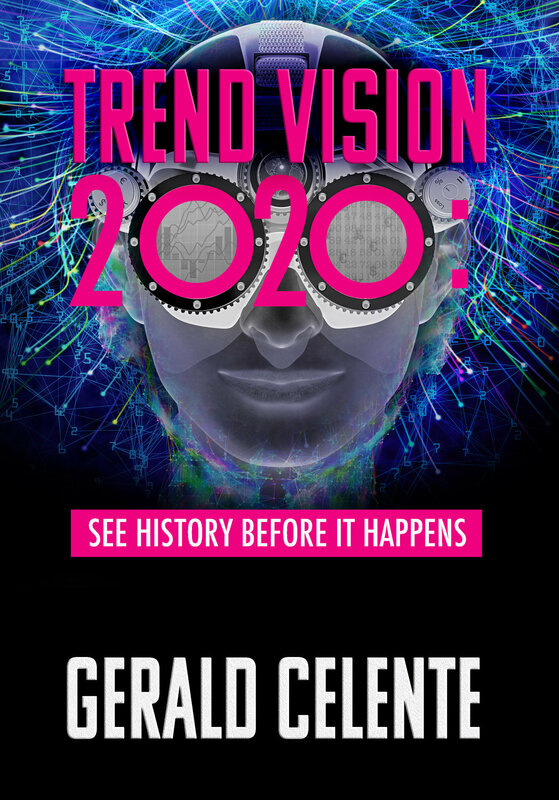 Gerald Celente broadcasts no-holds-barred, take-no-prisoners video commentaries on what is going on in the world and what it means to you, five days a week at 8:30 pm EDT. Tune it to stay on top of the news and ahead of the trends. Provocative, pertinent and entertaining, TrendsJournalTV is available via subscription only. Markets Melting Down. Will the Fed Raise Rates?